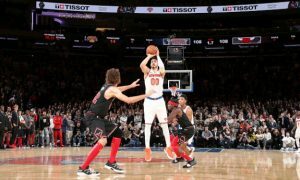 Despite playing with a knee contusion, Alex Len went off for 28 points on Sunday. 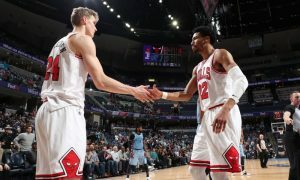 Trae Young's 49-point game was not enough for the Hawks against the "Finnisher" and the Bulls. 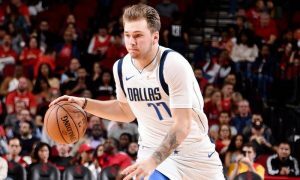 Once more Luka Doncic was the key as Dallas got the win against the Atlanta Hawks. 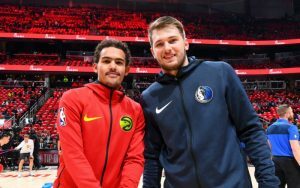 Do you agree with Trae Young? Enes Kanter didn’t take lightly an Atlanta Hawks’ tweet about his frightening fall. 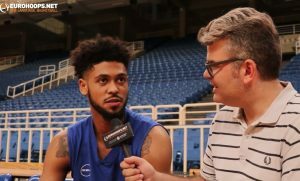 Tyler Dorsey wants to help Greece make the 2/2 in September to punch an early World Cup Qualifiers ticket. 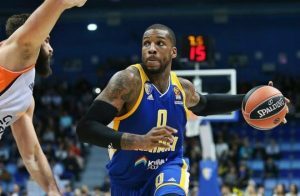 Former Khimki player Thomas Robinson returns to the NBA as he has officially become a Hawk. 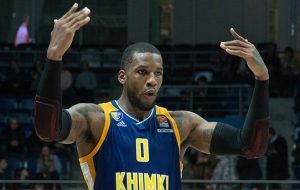 The former Khimki player is reportedly signing a deal with the Atlanta Hawks. 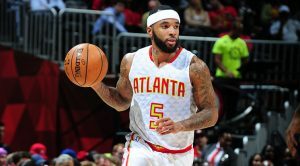 Malcolm Delaney missed the joy of playing basketball in his second season with the Atlanta Hawks.